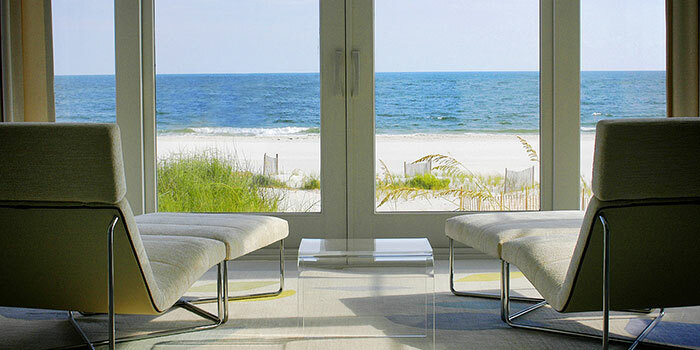 The best meetings happen here. 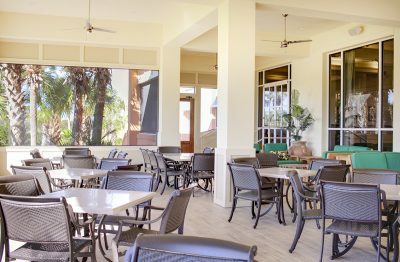 Our dining facilities can host 20 to 100 guests. Our meeting room can accommodate up to 50. 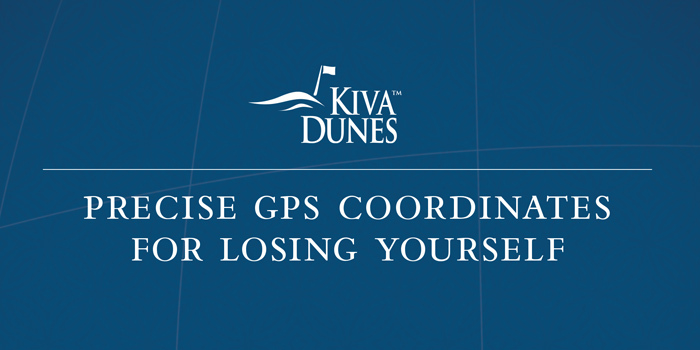 For more information on hosting your meeting or event at Kiva Dunes, please contact our Food and Beverage Director Angie Palmer at 251.543.1286 or angiepalmer@kivadunes.com.